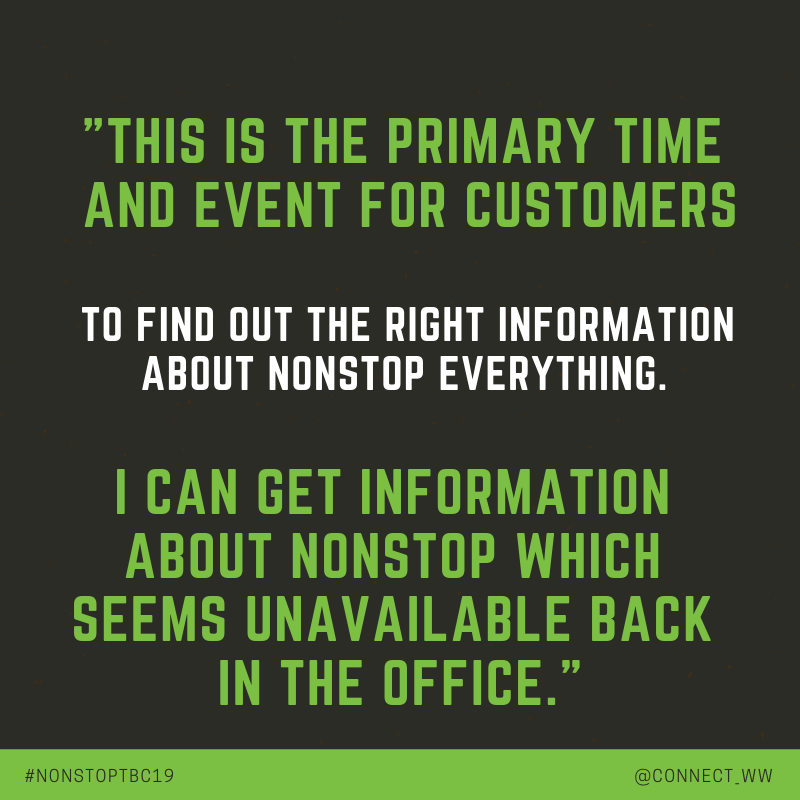 It's time for the NonStop community to re-Connect in Burlingame, California for the 2019 NonStop Technical Boot Camp! 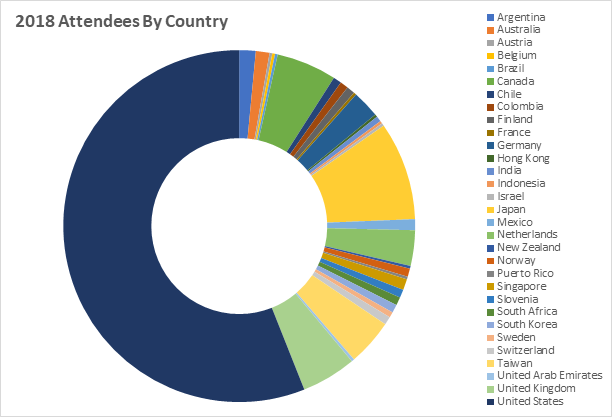 This year's event expects to attract over 400 members of the global NonStop community for four days of networking and learning with NonStop engineers, executives, partners and customers at the Hyatt Regency San Francisco Airport! * Exhibiting partners must purchase a 2019 Connect Partner Membership in order to participate ($500 billed separately at checkout). Your company logo on signage, recognition as sponsor on Boot Camp website, communications and mobile event app. Add a 55 minute speaking spot with your customer. This presentation will include a complimentary registration for the customer. Keep Boot Campers hydrated and refreshed with your logo on the official 2019 Boot Camp water bottle.